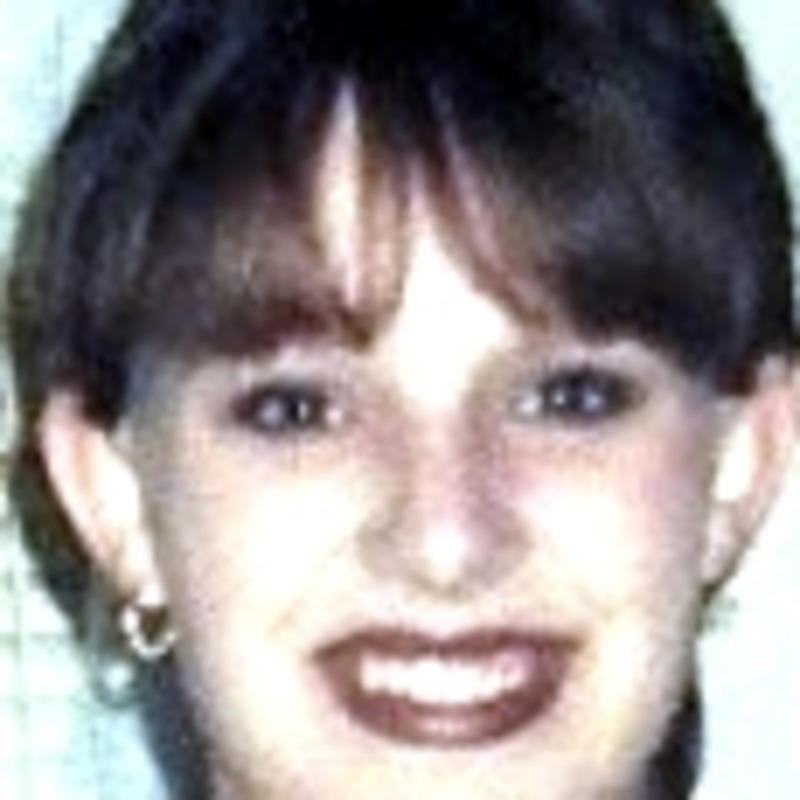 Renee Yeargain was a 24 year old from Torrington, Wyoming. She was the mother of 4 and was two weeks from getting married. On August 10, 2004, Renee stormed out of the home she shared with her fiancee, taking clothes with her and refusing to say where she was headed. Two days later, Renee’s car was found at a rest stop 40 miles away. She was never seen again.